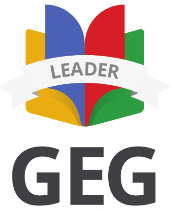 Adam is a high school English teacher, technology coach, Google for Education Certified Trainer, and EdD candidate in Educational Leadership. He is one of the National School Board Association's “20 to Watch” Educational Technology Leaders for 2016. He is also the co-founder of The Education Calendar, a crowdsourced map and calendar of education events worldwide. 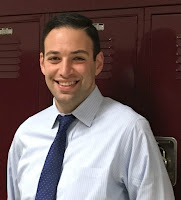 Adam teaches in Ossining, New York in a 1:1 Chromebook classroom and consults, writes, and presents about teaching and educational technology regularly. He blogs at aschoenbart.com and his writing has been featured in Tech & Learning Magazine and in online publications like Guardian Teach, FreeTech4Teachers.com, and Amazon TenMarks Blog. Connect with Adam through e-mail at aschoenbart@gmail.com or on Twitter @MrSchoenbart. For more detail, please see the Resume tab above.